Sometimes the next step comes with a change of scenery. For those seeking a change in direction and career, Melbourne Business School (MBS) has a sense of gravity. It pulls international students from around the world, and Australian students from around the country. 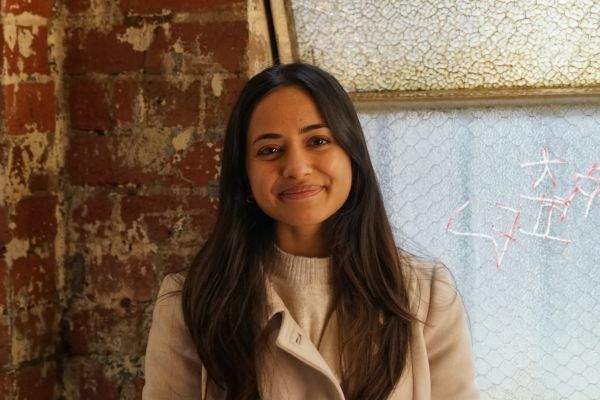 For Master of Management (Finance) student Sonia Shah, a change in her studies meant a move from Perth to Melbourne. Sonia Shah’s family moved from Kenya to Perth when she was just two-years old, where she grew up. Perth was home through primary and high school, and it was the logical choice when she went on to her undergraduate studies in Environmental Science at the University of Western Australia (UWA). But moving across the country has come with its own challenges. Sonia left her family, friends, and partner at home in Perth. The move meant taking on a whole new city, and all the challenges that come with that, along with a new discipline, that she had no cognate background in. With all that in mind, Sonia recommends moving to Melbourne to anyone who is willing to face up to the challenge and push themselves. It’s an opportunity to grow, that you would never find at home. Among these opportunities was the Global Business Practicum, a unit that saw Sonia travel to Kuala Lumpur. This experience, both in Melbourne and Kuala Lumpur has built Sonia’s confidence. Now, she’s ready to take all the skills she’s honed here in Melbourne and go even further afield.